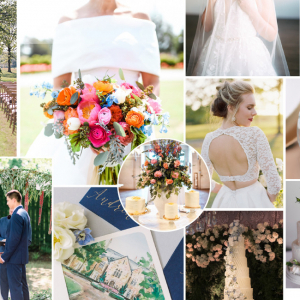 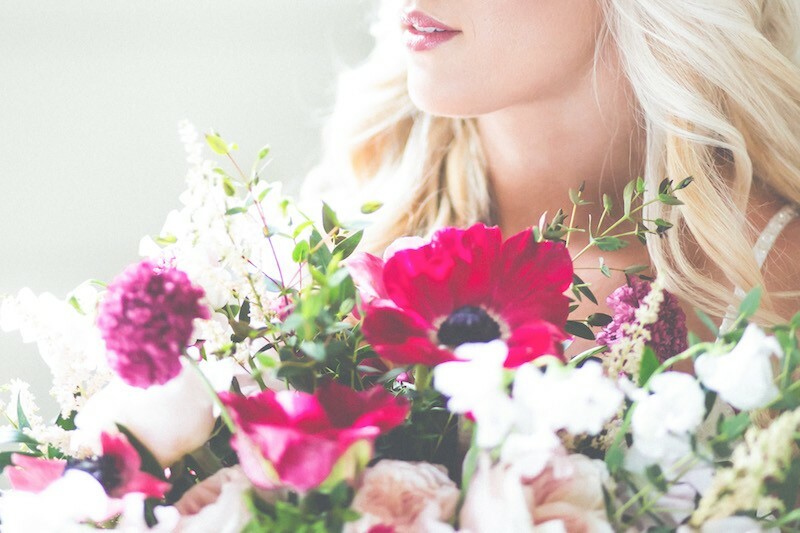 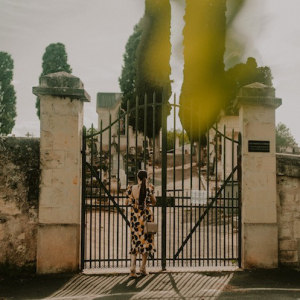 This styled shoot is just the type of spring inspo we needed. 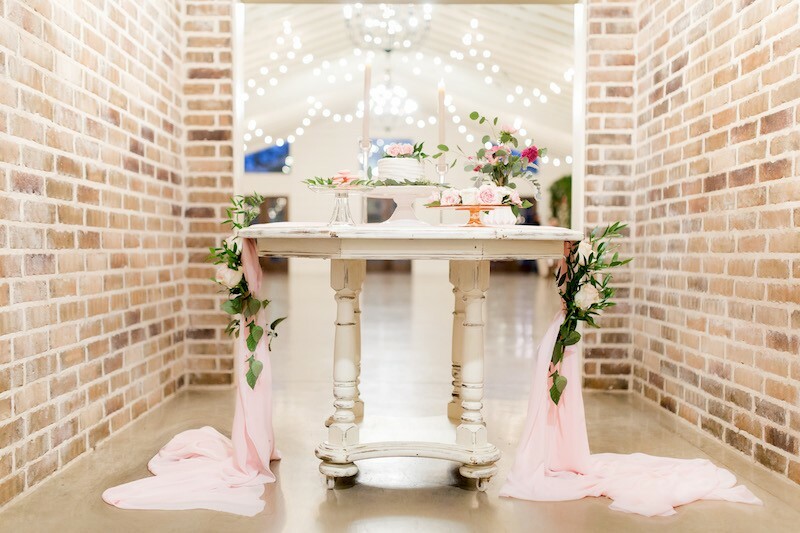 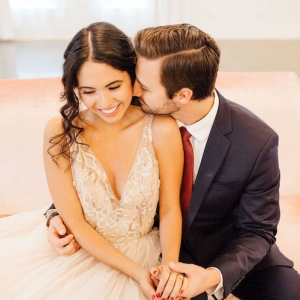 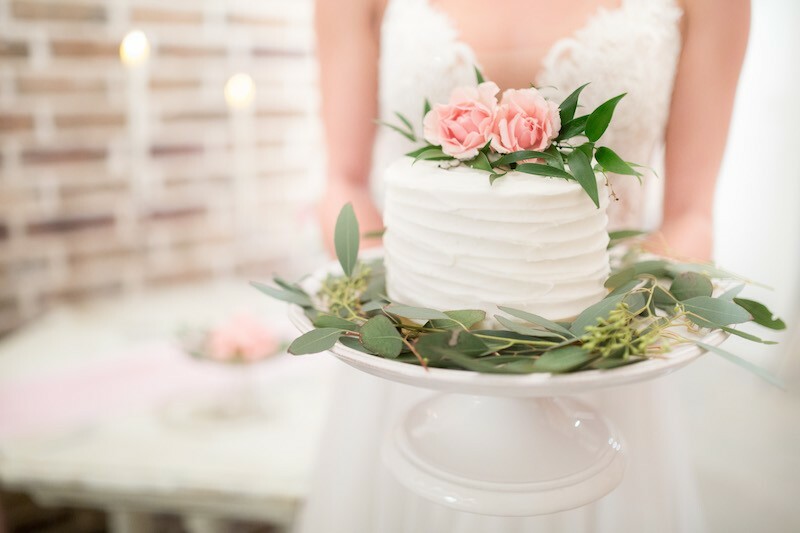 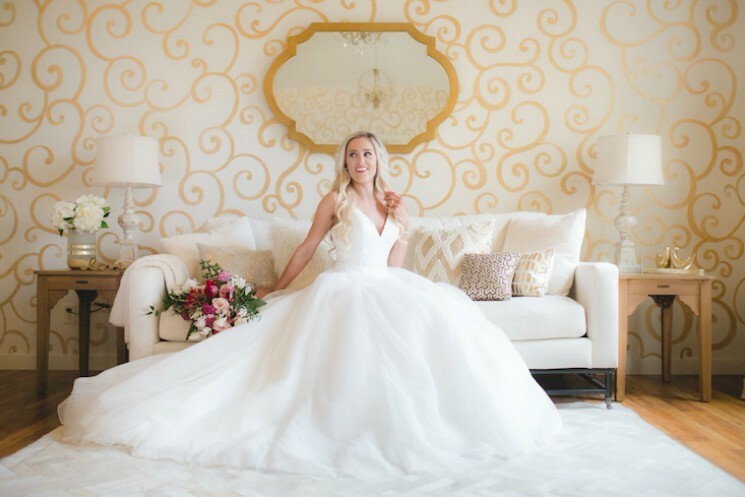 This styled shoot at The Loft at Stone Oak is just the type of spring inspo we needed. 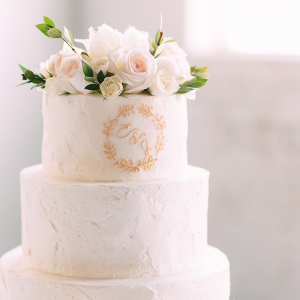 Oh and we're a tad obsessed with that rose arbor and the yummy looking desserts.